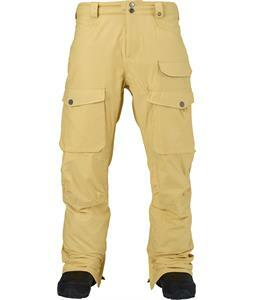 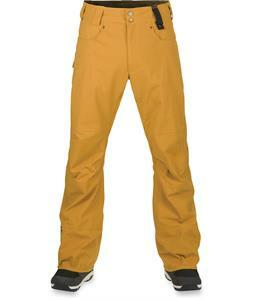 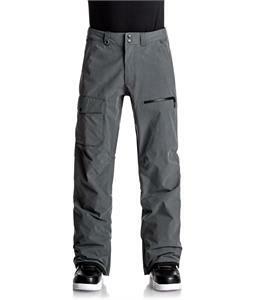 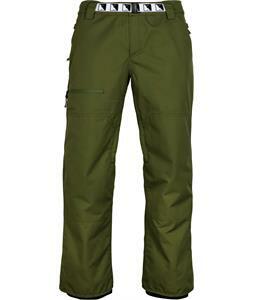 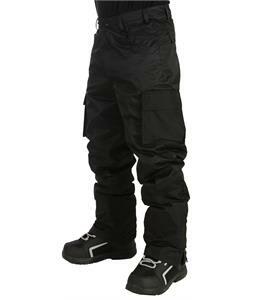 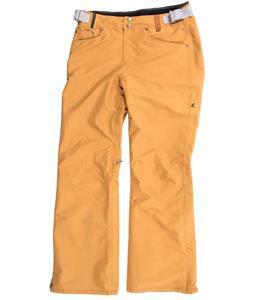 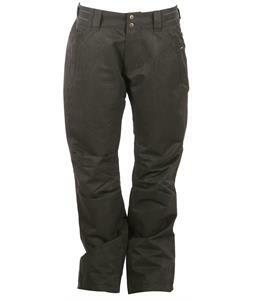 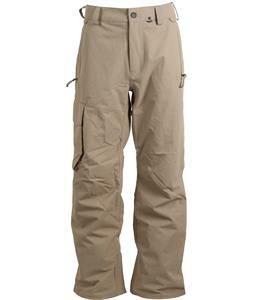 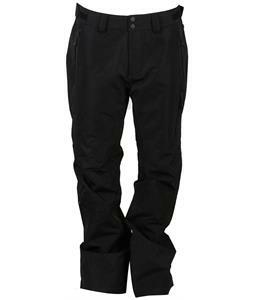 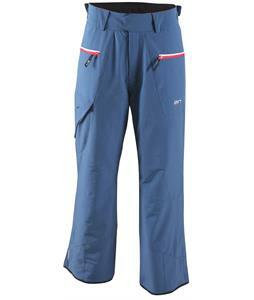 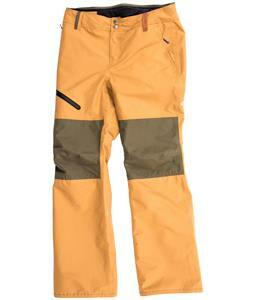 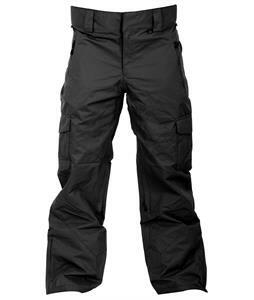 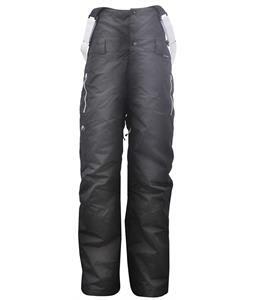 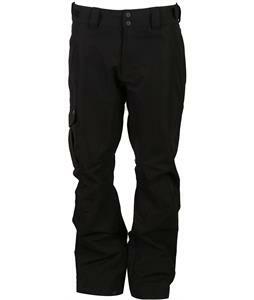 Cheap Snowboard Pants and great selection at The-House.com Outlet Store. 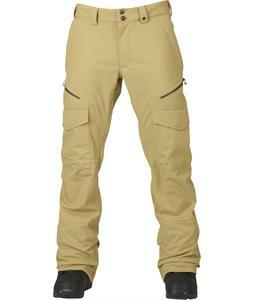 Unbeatable selection and discount prices on Mens Snowboard Pants and tons of other Mens Snowboard Gear from The House Outlet Store. 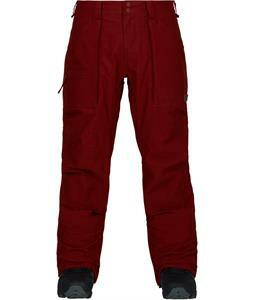 We have brand new gear from all the top brands, like Burton, bonfire, Ride and more all at used prices. 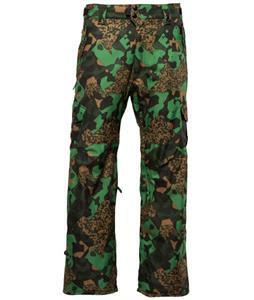 The-House. 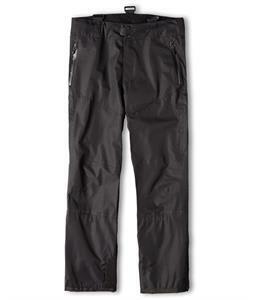 Outlet Store keeping you in all the best gear at the lowest prices since 1982.